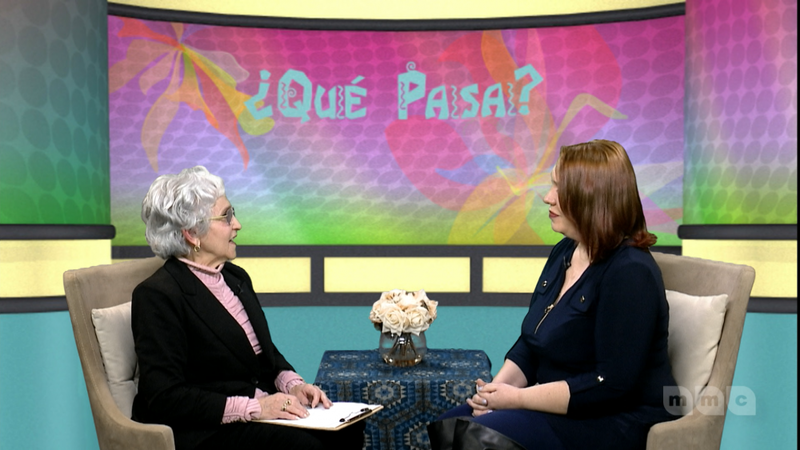 Que Pasa is new this weekend at 9pm with guest, Journalist Andrea Acosta. 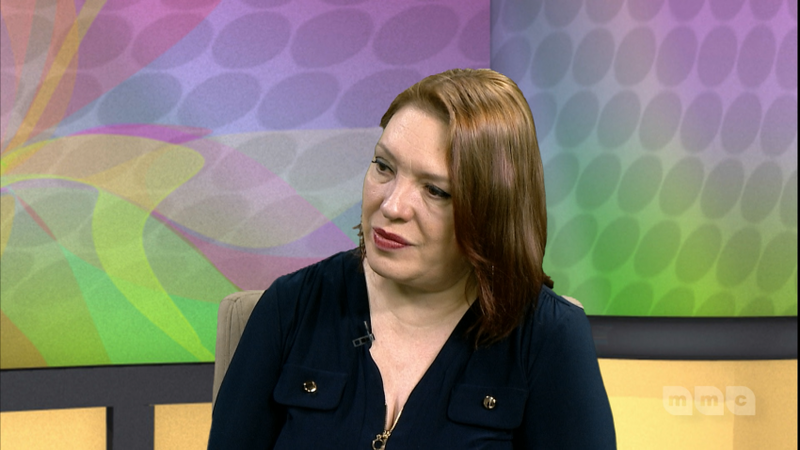 She shares her experience as an immigrant in the USA and her work with the Latino community as a journalist, producer, and host of “Abriendo Puertas” a radio show broadcast. For more information visit: Facebook.com/AndreaAcostaDC.